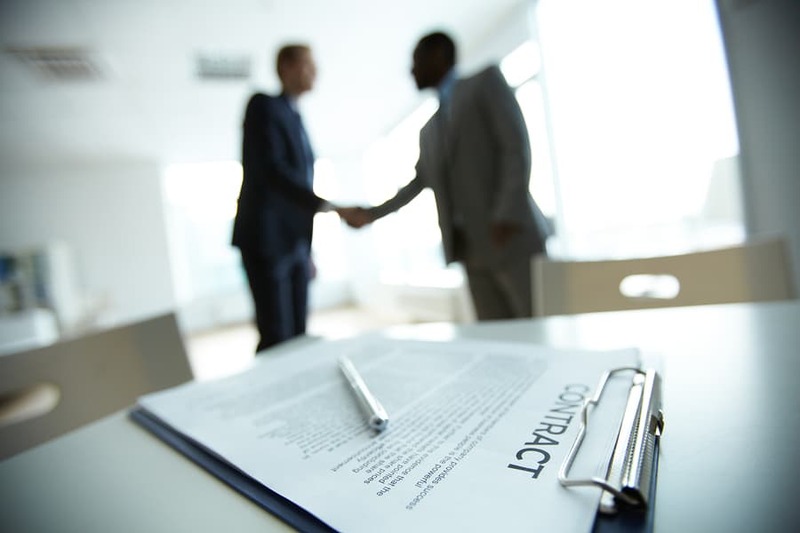 Written agreements and contracts provide the underlying structure in the formation of general business partnerships, limited partnership agreements, and other types of business establishments. The details of the documents are crucial to ensuring that that your rights and interests are being protected. 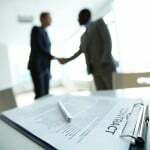 Many professional executives gain their skills by reading and studying actual documents already successfully implemented in business deals, most especially by major corporations and top law firms engaging in mergers and acquisitions. RealDealDocs enables you to do this as well.